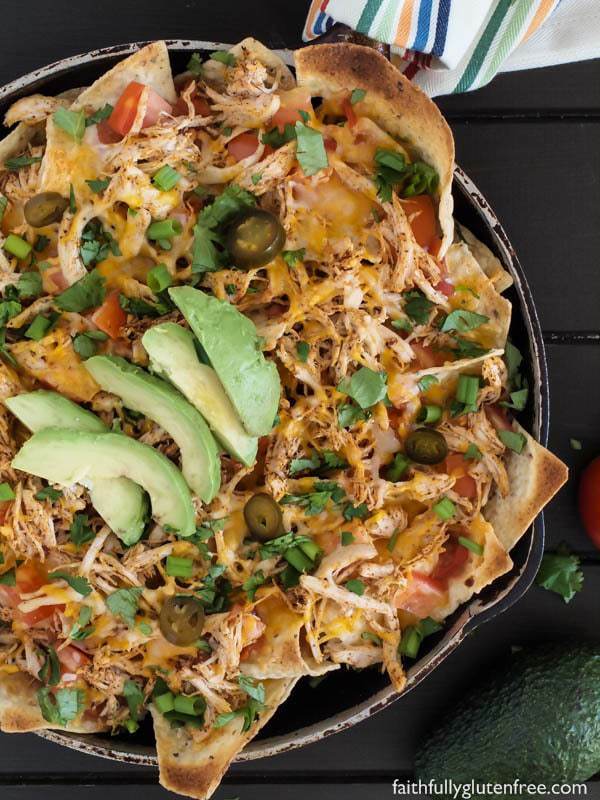 These easy Chicken Nachos are perfect for game day, and a great way to use up leftover chicken too! 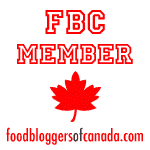 This recipe was developed as part of my partnership with the Chicken Farmers of Canada. When I was diagnosed with celiac disease in April 2008, I was very grateful that (most) corn chips were naturally gluten free. So many other foods were taken off the list so suddenly, it was nice to have something that I really like still being safe to eat. 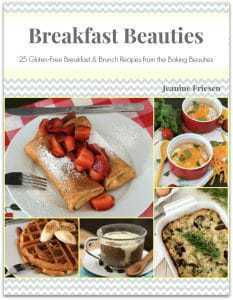 It is easy to prepare something that the whole family can enjoy when it is all naturally gluten free. My family definitely has a love for nachos. We often put all the available toppings out on the counter, and let everyone make their own serving, personalized with the toppings that they like. Some in my household prefer to top theirs with olives, while others like avocado. On a side note – I never had avocado growing up. I was already dating my husband when we ordered nachos at a restaurant, and we were asked if we wanted guacamole with it. We had to ask what guacamole was. Serious. It’s embarrassing, but true. In my defense, this was in the days before Food Network was a thing. Our server told us “It’s green stuff. You probably won’t like it.” Hmm… way to sell it to us. We had him bring a small container of it on the side, so we could decide for ourselves, and ended up loving it. We often have avocados in the house now. I love to make guacamole with them, or just slice them up and eat them with fried eggs for breakfast. Although only one of my kids will eat avocado plain, both of them love guacamole. We’ve also experimented with different ways to make nachos. When we’re in a hurry, and just want them quickly, it’ll just be a plate of microwaved nachos. I know, not very stellar, right? We do find that we enjoy them baked more, since the chips get a little browned and take on a nice flavour. The easiest way to do this, I find, is to line a baking sheet with parchment paper, followed by the chips and all your desired toppings. I then place them under the broiler with the oven door open a crack, so that it doesn’t get too warm in there. You do have to watch them closely though, because the broiler can burn your chips, and your parchment paper, quite quickly. We’ve even made nachos on the charcoal grill. Oh, yum! Now that’s a beautiful flavour! We lay out our chips and toppings on a piece of foil and place it directly on the grill. The nachos get a wonderful, smoky flavour from being cooked this way. Do you have any other nacho tips? Leave them in the comments below, I’d love to hear them. 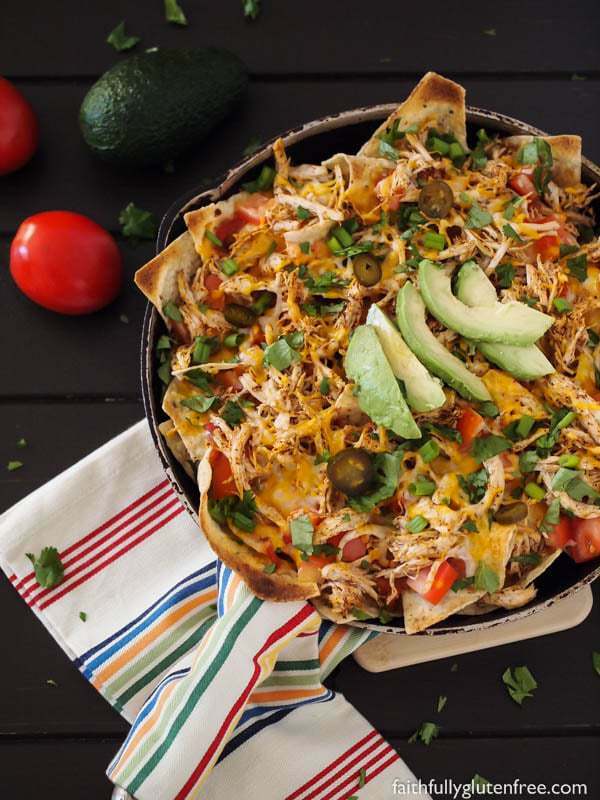 These easy Chicken Nachos are perfect for game day, and a great way to use up leftover chicken too! Your favourite nacho toppings, like diced tomatoes. chopped onion greens, chopped cilantro, sliced pickled jalapeno peppers, avocado, olives, etc. Stir the shredded chicken together with the lime juice and taco seasoning. Place the tortilla chips in a single layer in an oven-safe frying pan or baking sheet. For easy clean up, line the baking sheet with aluminum foil before you begin. Top the chips with salsa, cheese, the shredded chicken mixture, and your favourite nacho toppings (we prefer to add the onion greens, cilantro, and avocado after broiling). Broil until the cheese is melted, and the chips are starting to turn a light brown colour around the outside of the pan. Add dollops of sour cream (optional), and enjoy. Disclosure: I am participating in the Chicken Farmers of Canada campaign managed by SJ Consulting. I received compensation in exchange for my participation in this campaign. However, the opinions on this blog are my own. Nachos are a favorite meal around here! Like you, I love them with chicken on them too!